William (Bill) Halfacre is Executive Vice President of Sales & Marketing for OPI Products Inc. In this role, he oversees and works closely with the OPI Sales Team in servicing the needs of customers, as well as working with the OPI Marketing, Advertising/Design, and Educational Teams to support customers and the brand. A veteran of the professional beauty industry, Halfacre has held senior management and Chief Operating Officer positions within several of the industry’s largest companies. 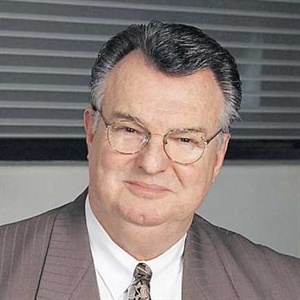 Prior to joining OPI, Halfacre was a Senior Vice President of Purchasing for Regis Corporation. He was also previously a member of the senior management team of Sally Beauty Company.